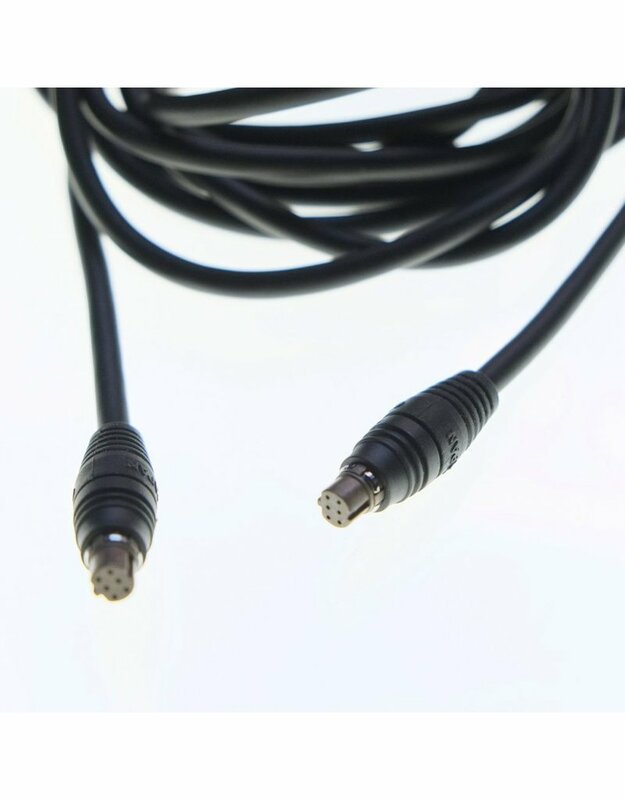 Canon EOS Connecting Cord 300. Home / Canon EOS Connecting Cord 300. 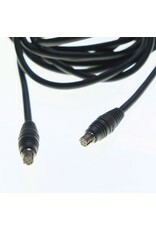 The Canon EOS Connecting Cord 300 is a 9.8-foot TTL flash cable to connect Canon’s various off-camera flash accessories. Provides TTL only on EOS film cameras, not DSLRs.